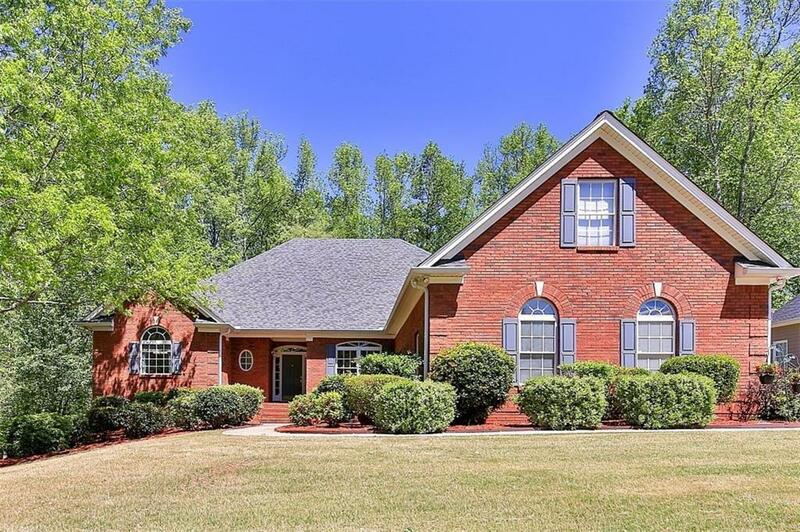 Stunning All Brick Open Ranch Plan w/Extensive Trim & Soaring Ceilings~Nestled on 1.39 Ac's of Gorgeous Hardwoods offering a Private Natural Backyard w/Streams & Flowering Gardens. 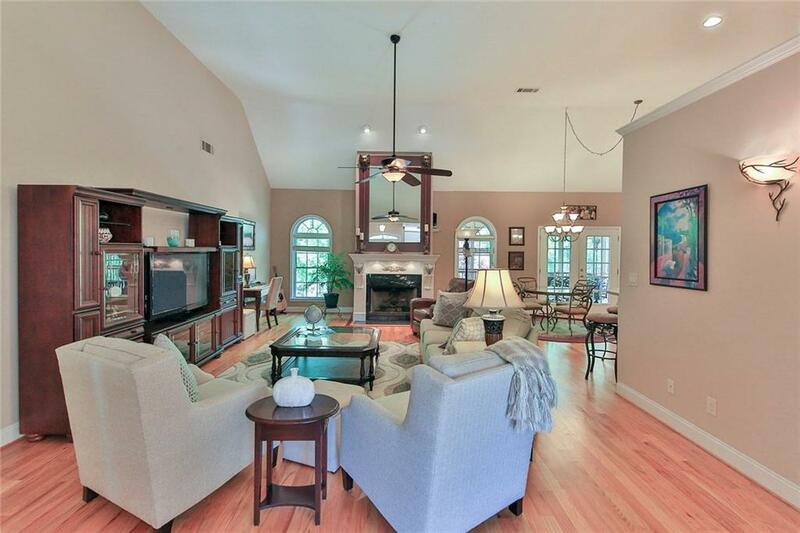 "Must See" Screened Porch & Open Sundeck. 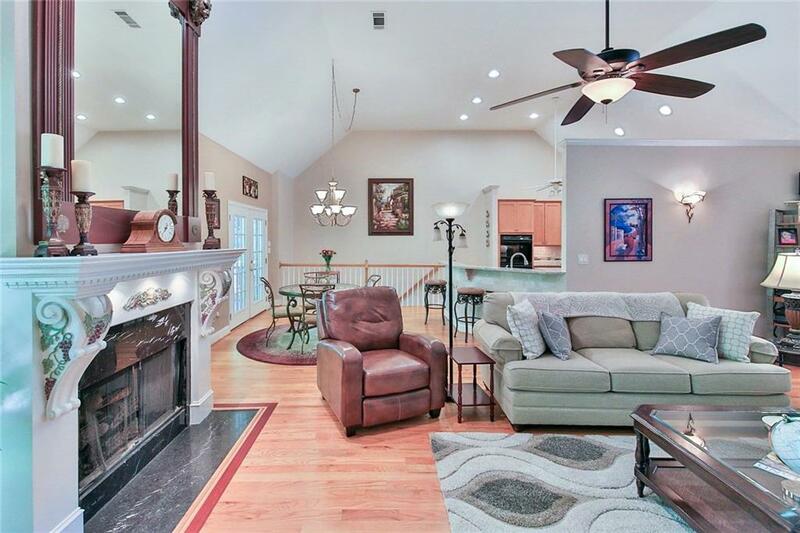 Spacious Grand Rm w/Stone Fireplace. Gourmet Kitchen w/Island. Mstr Main Retreat w/updated Mstr Bath. Finished Terrace Level: Rec Rm/Billiard/Kitchen/Office/Workout Rm/Bedrm/Bath & Workshop/Storage. Home is updated w/New Roof, HVAC, Hot water Heater, Remodeled Kitchen, Baths,& More! 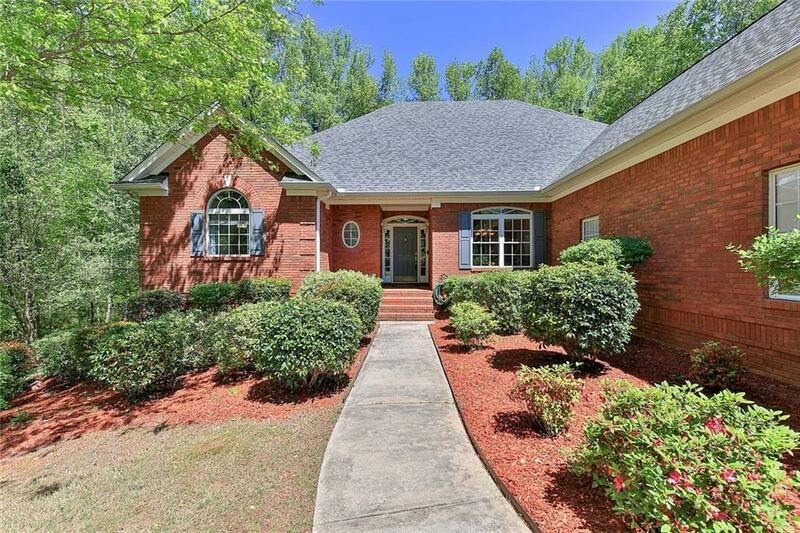 Private Backyard w/Lower Patio/Firepit! Convenient to I-85 & I-985.